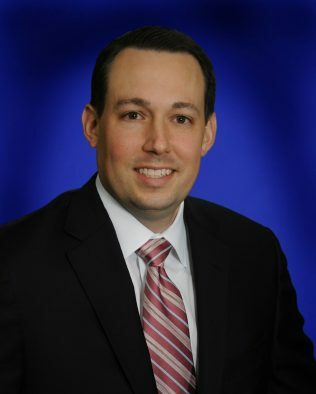 Gabe began his legal career with a boutique law firm in Louisville, Kentucky focusing his practice in the areas of business and finance law and commercial and residential real estate transactions. Prior to joining the firm in 2013, Gabe founded and operated his own law practice and title company in Louisville. Today, Gabe concentrates his practice in the areas of business and finance law, commercial real estate, and title insurance. As counsel to various institutional lenders and borrowers, Gabe has successfully negotiated, structured, documented, and closed numerous commercial financing transactions, including commercial real estate acquisition and development loans, asset-based loans, and commercial lines of credit. In addition to his finance practice, Gabe regularly serves as counsel to real estate developers, investors, and publicly traded real estate investment trusts in a wide array of transactions involving the acquisition, financing, leasing, development, and disposition of commercial real estate. In such capacity, Gabe led and oversaw the dissolution and liquidation of two multi-million dollar real estate holding companies and served as co-counsel in a large multi-state transaction involving the sale of a portfolio of 20 skilled nursing facilities across five different states. Centre College (B.S., 1998); University of Louisville (M.B.A., 2002); Salmon P. Chase College of Law (J.D., 2006). Gabe enjoys spending time with his wife, Leslie, and their two sons, playing golf and watching thoroughbred horse racing. A college basketball letterman (Centre College, 1994-1998), Gabe volunteers as a coach to his sons’ youth basketball teams.